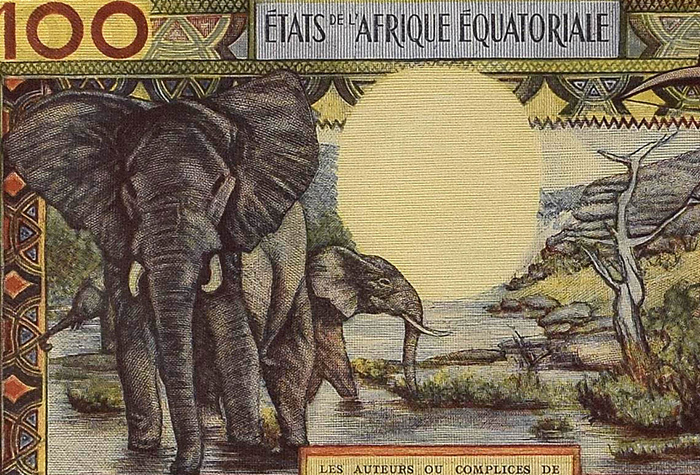 PMG has had the honor of grading some of the world’s most important collections. We are proud to share some of them with you here. 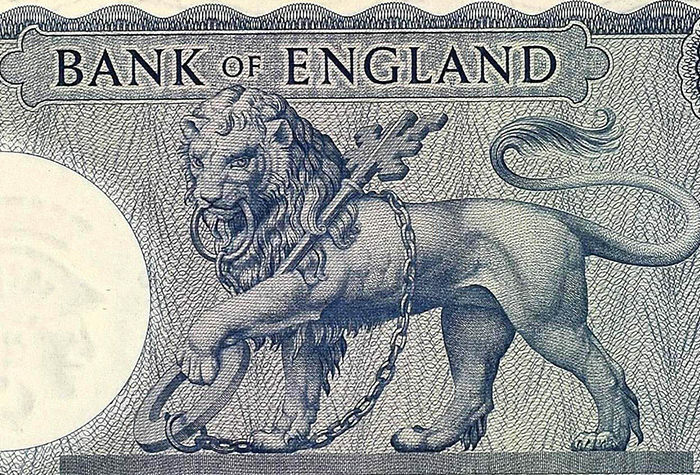 The Lou Manzi Collection ranks among the all-time finest assemblages of British banknotes. 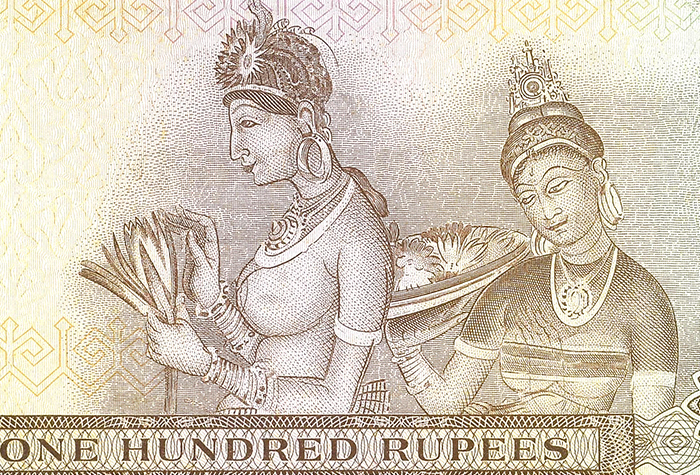 The more than 280 banknotes certified by PMG span two centuries, from the Industrial Revolution to modern times. 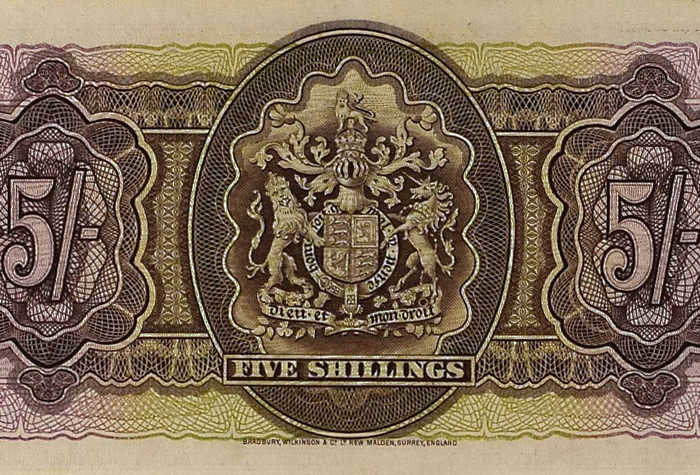 They include unique notes, as well as several Bank of England specimens, which are notoriously difficult to locate.